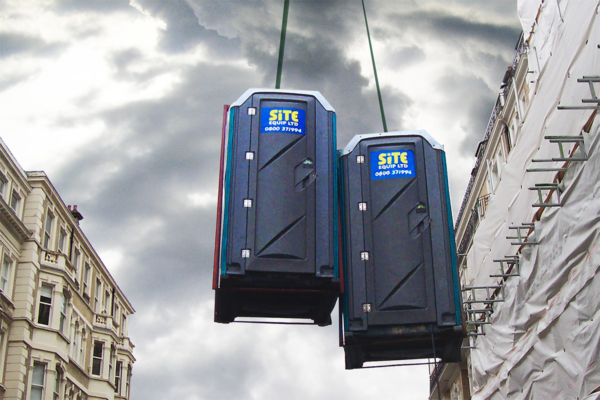 Specifically unique to Site Equip, we can supply lifting frames for securing portable toilets to trickier locations, such as on top of multi storey buildings, down shafts and tunnels or onto workboats. Why order your Lifting Frames from Site Equip? Site Equip can deliver our lifting frames same day and next working day (depending on availability) across the South of England including, Hampshire, Surrey, Sussex, Kent, London, Essex, Wiltshire, Oxfordshire, Berkshire and Buckinghamshire.